The Canadian takes the top spot. 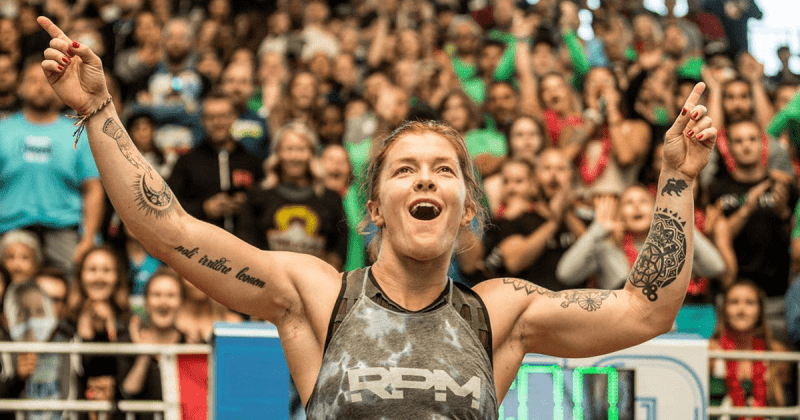 Emily Abbott stands atop the podium at The West CrossFit Regional. 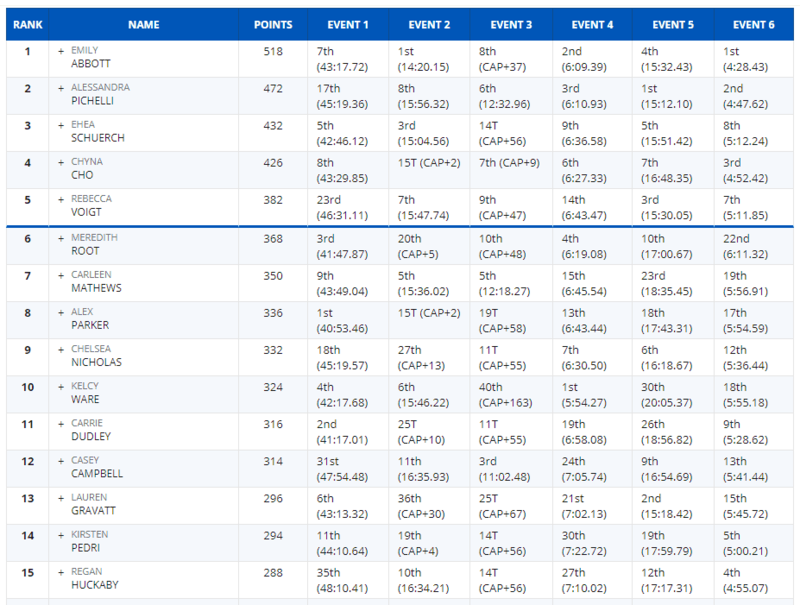 Here is how the leaderboard looked after the end of the six events. Emily Abbott has a focused, candid and honest approach to her training.